Today’s produce departments provide a great example of how grocers have reinvented departments within their stores to be relevant to consumers’ ever-growing and changing desires and demands. Several years ago, when local farmers markets began to pop up in library, shopping center and school parking lots around their surrounding communities, grocers responded by revitalizing their produce departments. The produce department in most grocery stores now resembles a mini farmers market. They include signage that proudly displays the number of locally produced products in-store each day. They feature photos and stories of local farmers, and they cross-merchandise with high-price, high-margin general merchandise (GM) products that complement items in the department. For example, for those who love pineapple but have trouble cutting it, there is solution and it is merchandised next to the pineapples—a $20 stainless steel pineapple corer. Look around a produce department and there are many examples of this type of cross-merchandising with high-profit GM items. There are other opportunities to cross-merchandise in the produce department with other product categories to provide shopper solutions and to grow not only department sales, but total store sales. The produce department is a great place to build incremental sales. It has high household penetration and almost always is the first stop in the traffic flow of a store, which means nearly every shopper will walk through the department on their shopping trip. With a high traffic flow, it is a great place to cross-merchandise with other departments to increase impulse sales. On a recent tour through stores, I noticed many items cross-merchandised in the produce department. Several of these items were packaged snacks. While these items oftentimes are direct store delivery (DSD) and, therefore, don’t require a lot of attention by store personnel, and perhaps offer good margins, there seems to be a disconnect with the image of fresh and healthy the grocer is trying to convey in the department. I have noticed very little cross-merchandising with dairy products in the produce department. Dairy products, such as yogurt and cheese, can offer shopper solutions for fresh and healthy snacking ideas. For example, yogurt can be displayed with strawberries for a simple snack dip solution, which also is healthy and high in protein. The idea can be introduced through a sampling event on a busy weekend afternoon. Cheese provides another opportunity for healthy snacking. Pairing cheese and apples together is another healthy idea for a snack or appetizer board. The refrigeration needed already is located within the department. Operating procedures would need to be revised to manage the inventory of the dairy products to keep the cases stocked and rotated. Many wholesalers and some manufacturers are providing merchandising coolers for these types of displays. 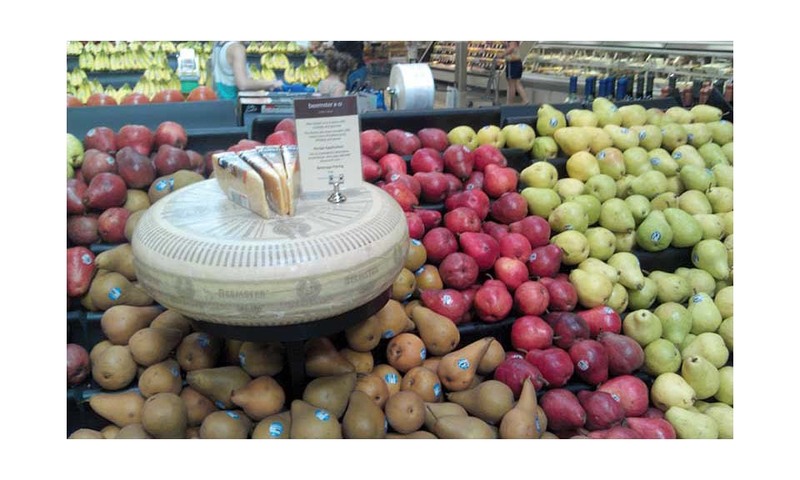 One retailer mounted shelves that merchandise wheels and slices of high-priced, complementary cheeses, which were mounted in such a way they “floated” above the fruit. They used several of these throughout the department (see photo). They told me they couldn’t keep the cheese stocked. 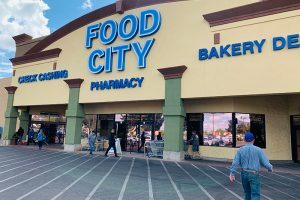 They provided a solution by suggesting cheese and fruit pairings; shoppers responded; and the retailer increased sales in both departments. Where does the space come from to merchandise these items, and who gets credit for the sales of those items merchandised in produce? 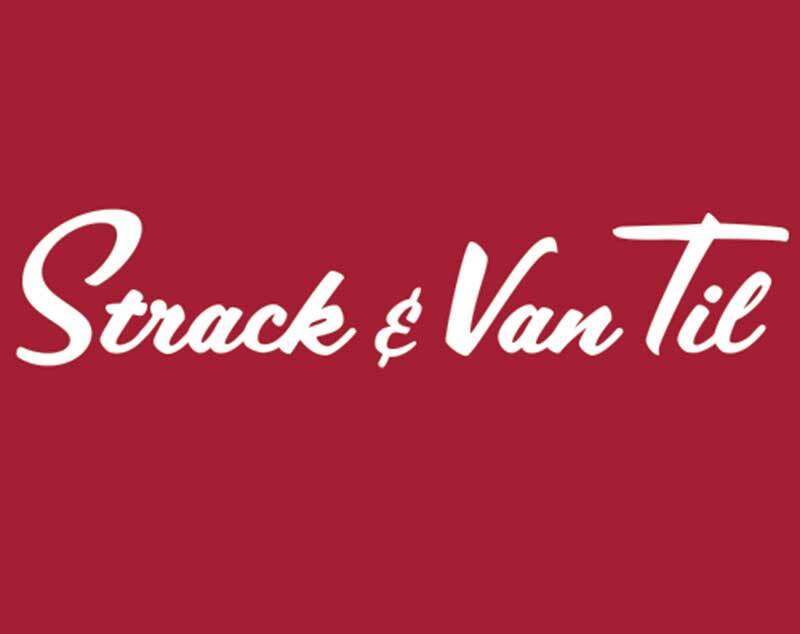 Cross-departmental merchandising conversations usually result with these questions being asked. We need to knock down the walls of internal measurements and look at total store sales. Food is sold in many channels of distribution today, including home improvement stores, dollar stores, drug stores, convenience, gas and many others. What can your store do to sell solutions to your shoppers? Great article on how to achieve incremental sales/profits with minimal effort. These tie-in items usually have a higher margin than the items they are paired with.